The minister was commenting on the Kingdom’s winning the membership of the United Nations Human Rights Council for the period 2019-2021, by 165 votes, in the elections held today at the United Nations General Assembly in New York City. Al-Romaihi extended deepest congratulations to HM King Hamad, the government, led by His Royal Highness Prime Minister Prince Khalifa bin Salman Al Khalifa, and supported by His Royal Highness Prince Salman bin Hamad Al Khalifa, the Crown Prince, Deputy Supreme Commander and First Deputy Premier, and the people of Bahrain on the historic exploit, attained by the kingdom for the third time in its history. 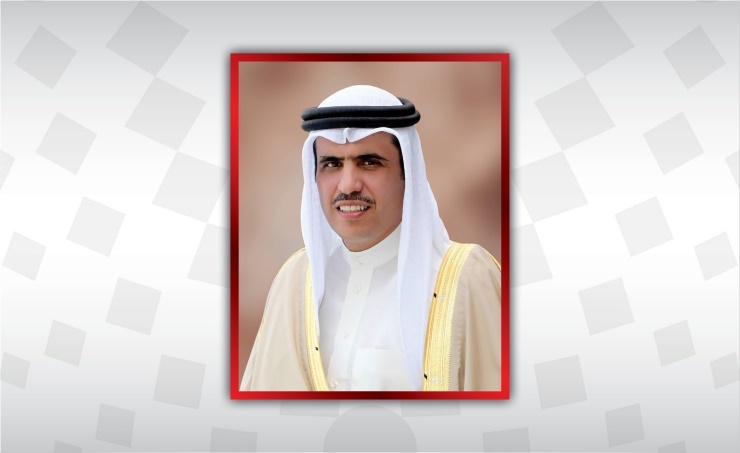 The world achievement reflects the appreciation of the International Community of the kingdom’s achievements in respecting human rights, as well as political, civil, economic and social freedoms, he said. “The election of the Kingdom of Bahrain as member of the UNHRC by a total of 165 votes, or 86 per cent of the votes of the UN General Assembly, confirms the growing global confidence in the kingdom’s distinguished record in preserving human rights, freedoms and dignity. It also embodies the world’s respect for the pioneering humanitarian initiatives launched by HM the King for the sake of fostering tolerance and co-existence among religions, cultures and civilisations, and backing the international efforts to consolidate security and combat extremism and terrorism,” the minister also said.